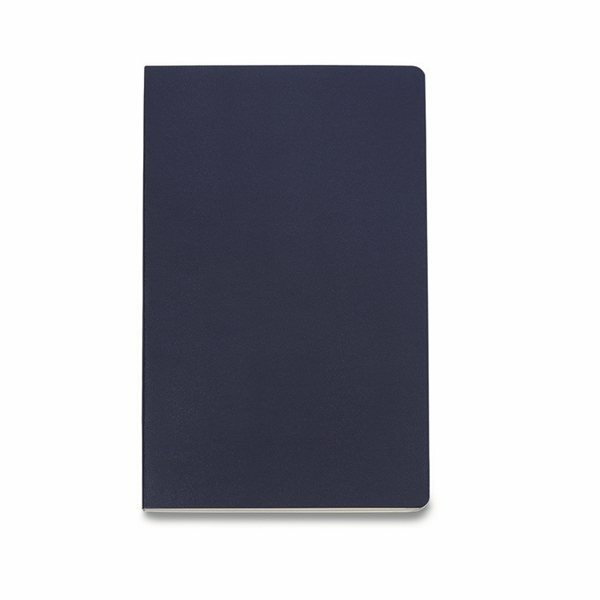 Slim, light, soft cover journal is ideal for everyday use. Flexible, soft cover with rounded corners. Last 16 sheets are perforated. Journals come packaged with a Moleskine branded ivory paper band and are individually shrink wrapped. The product arrived just as I imagined, also it can not get any better than that! Looks nice, plenty of color options, affordable. Great product, very pleased to have a sample. We received the items in a very timely fashion and they looked exactly as we had ordered online. Very pleased. We just screen printed our log and it looked nice. I am very happy with the product. I could not be happier with the service, quality and my salesperson!